Like Wallace Thurman and Neal Cassady, I was born in Salt Lake City. Like both Wallaces, I went on to the University of Utah. And like Thurman, I was a pre-med student while there. Like Pearl Buck, I spent time abroad as a missionary. Like Harper Lee I was once an airline reservations agent. Unlike Harper Lee, I didn’t have friends who funded a one-year sabbatical so that I could finally write my lasting literary masterpiece. Which is why I’m a marketing slave in corporate America, which kind of makes be like Kurt Vonnegut, who worked as a PR man at GE before exploding onto the literary scene. What about you? Who shares your biography? Like Arthur Conan Doyle, I lived in Scotland. I studied history like David McCullough. I also studied business, but that doesn't appear to be effective training for great writers. 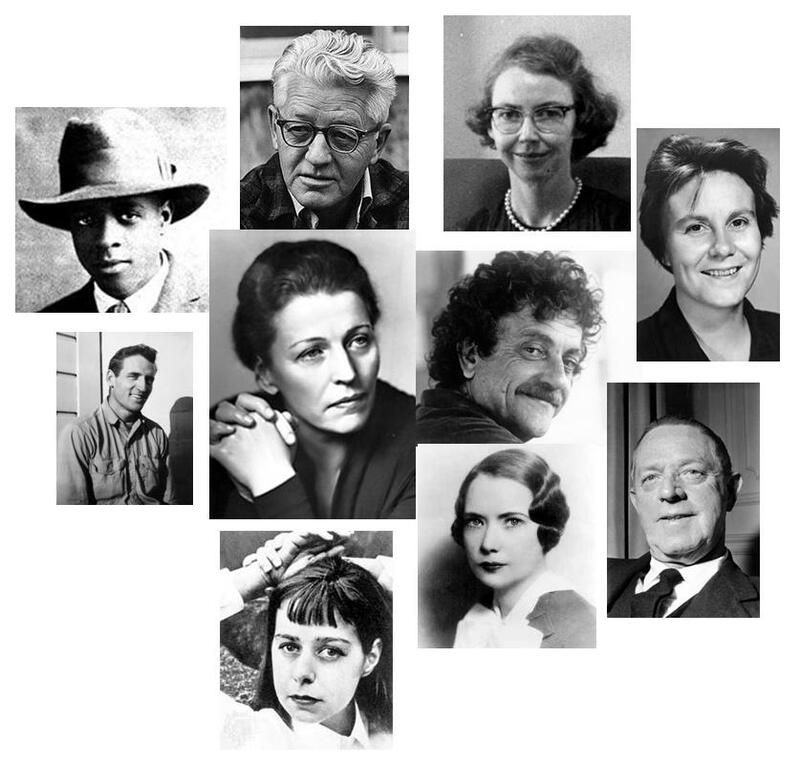 I worked as a copywriter like F. Scott Fitzgerald, David Heller, and James Patterson. I wish I could write as well as Fitzgerald and sell as well as Patterson. I like to ride a bicycle, much like H. G. Wells. And, now that I have reached middle age without publishing a book, I hope to publish my novel later in life like Raymond Chandler. Maybe even a detective novel.